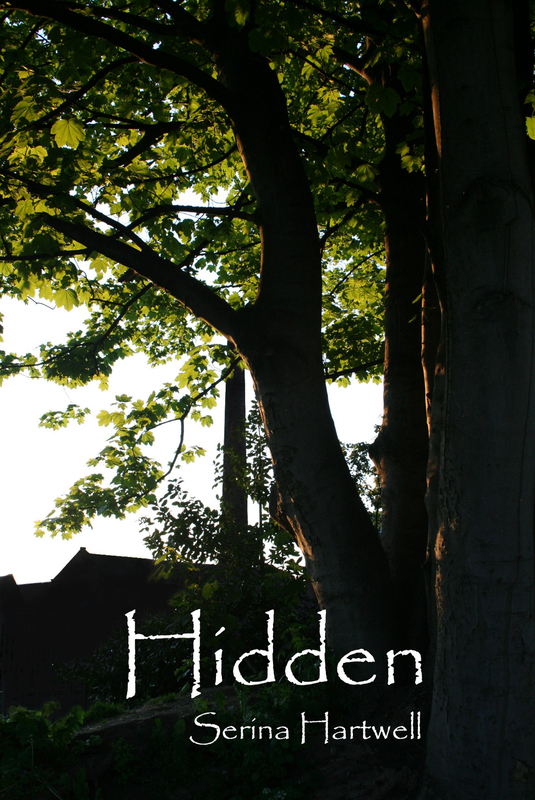 Hidden – There’s A Storm Coming For Bronte. Will She Be Able To Weather It? There’s a storm coming for Bronte. Will she be able to weather it? The elements around Bronte react to her touch. Find out in how Hidden – Book 1 of The Hidden Saga, available from Amazon – http://www.amazon.com/s/ref=nb_sb_ss_i_0_5?url=search-alias%3Dstripbooks&field-keywords=serina+hartwell&sprefix=SERIN%2Cstripbooks%2C395 among many other retailers – out now.